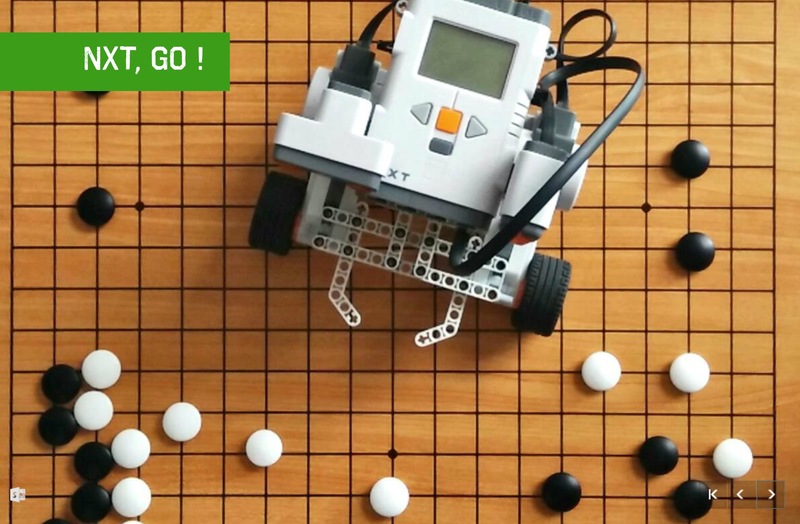 … was made to move the RobotNXT with the smartphone in bluetooth. 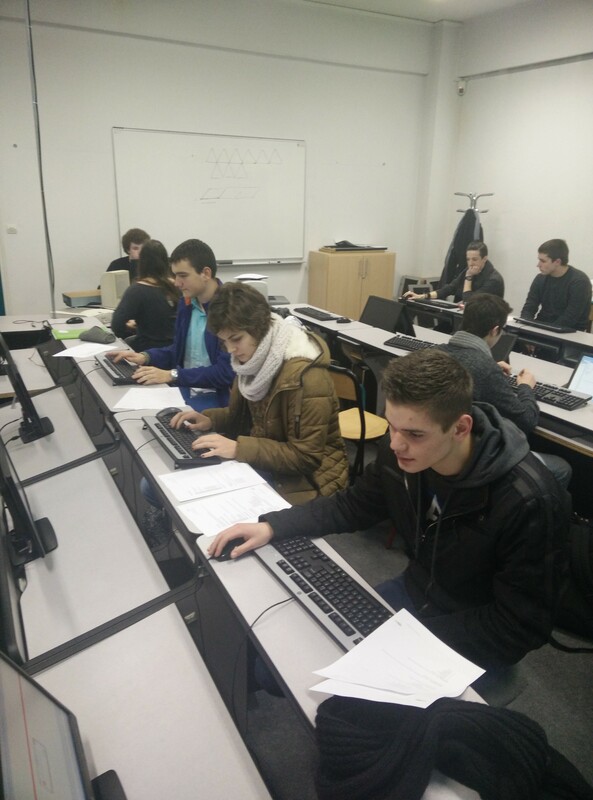 Currently, the curriculum in mathematics in France involves the learning of algorithms and how to write programs. The students used to work with softwares like AlgoBox, Scratch, or Python in the computer room. These are good and interesting tools ! Nonetheless, if the students could program an application and download it on their smartphone, it is getting more interesting, right ? Therefore, why not involving modern devices in our pedagogy, and turn the smartphone into a useful tool for education ! 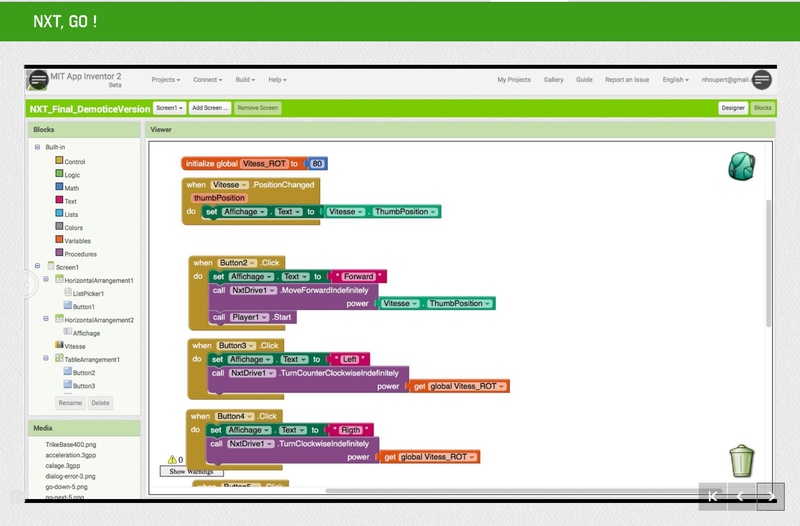 The pictures below show the two sides of AppInventor. 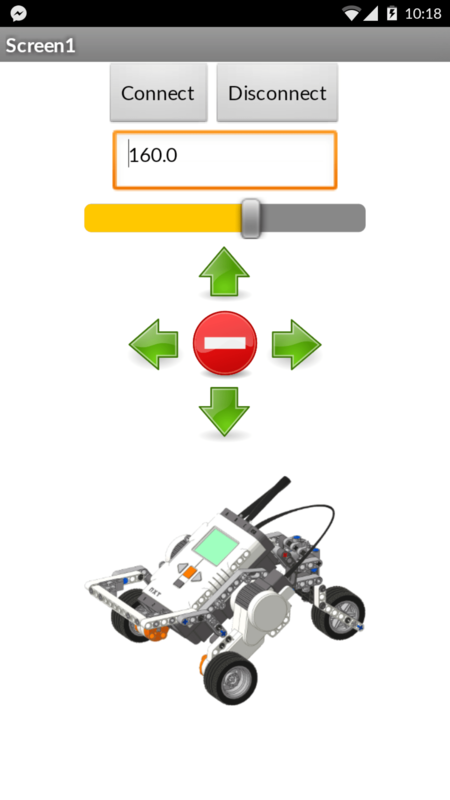 This is the interface where the students can design the app using the several tools/objects from the frame on the left. The frame on the right is used to modify the settings of the object (name, upload picture/sound, size,…). Watch the video to check out how it works ! 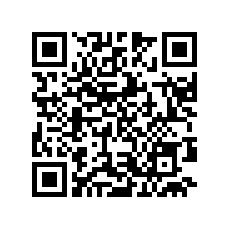 You can get the Android App by scanning this QR code, and say Yes to all steps 😉 ! … was made last school year by students. The topics were : Cryptography and Maths in Nature. To put it bluntly, i am bored to use Powerpoint-like software to make presentations. I would like my students to use new tools, with a new educational interest. It is just a different but very innovative way to present an idea ! The added value of the Augmented Reality is the educational involvement of the smartphones one more time. 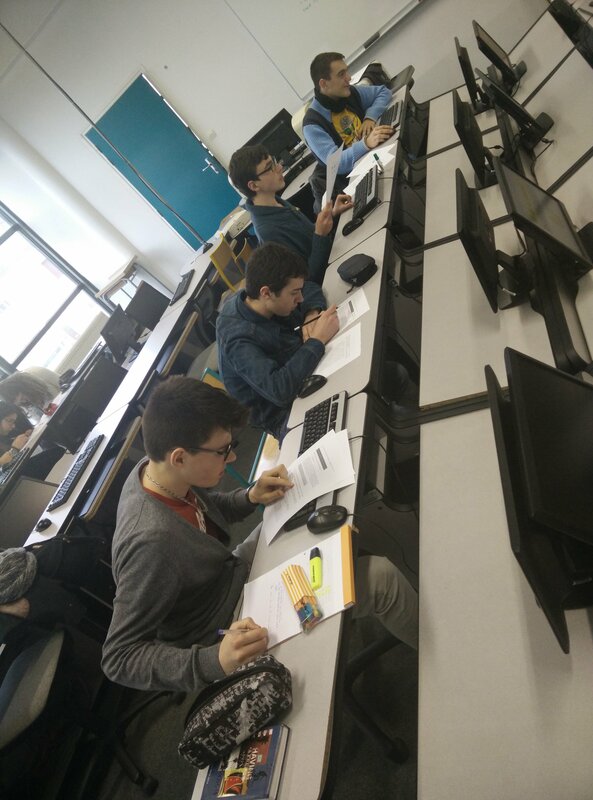 The students immediately got more focused on their activity, checking their work with their smartphone all along the task. 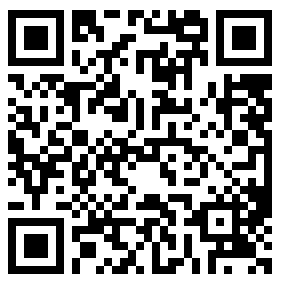 Remember one of the aims of this blog is to show how to turn a smartphone into an educational tool !! What is the Augmented Reality for ? The role of the App Aurasma is to scan the encrypted message to see the decrypted one in Augmented Reality as shown in the video at the end of the article. This is the ciphers booklet. The role of AurasmaStudio is to overlay the photo from nature with the video of the student describing the link between this photo and mathematics. It is called an Aura. The role of the App Aurasma is to scan the photo to watch the video in Augmented Reality as shown in the video at the end of the article. This is the Maths&Nature booklet. In this video, you can see Louis in action, showing how to scan the “artistic slides”. Pay attention to what you get on your smartphone comparing to what is on the photo. You must understand the role of the aura. download the Auras, either by scanning the QR code on the slide, or by following the students who made Auras in AurasmaStudio online (in the search toolbar hashtag #sectioneurobazin) . Finally, the user can scan the artistic slides to see the decrypted message or the video from Maths & Nature.